Editor’s note: In Focus is a video series showcasing the new wave of black filmmakers. 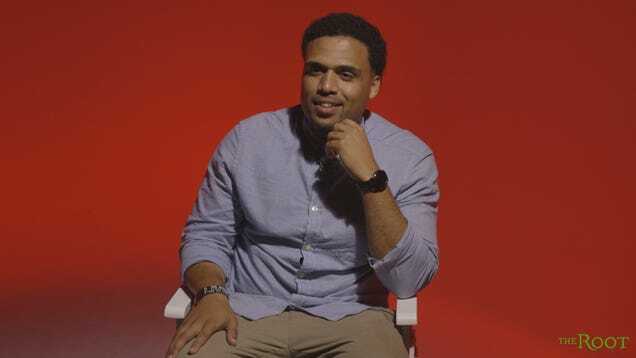 Steven Caple Jr. is the writer and director of The Land, a coming-of-age tale set in Cleveland that tells the stories of four teens who aspire to be professional skateboarders. It is Caple’s first feature and stars The Wire’s Michael Kenneth Williams as well as Erykah Badu. The film gained strong support from rapper Nas, who is an executive producer, and made a huge splash at last year’s Sundance Film Festival. Caple recently signed on to write the screenplay for the HBO miniseries about Emmett Till, which will be produced by Jay Z and Will Smith. He recently talked to The Root about how he got interested in film, his big breakthrough and how he created his first feature.